Interview- Ignite talks with Gary Spivack, Executive Vice President at Danny Wimmer Presents!! 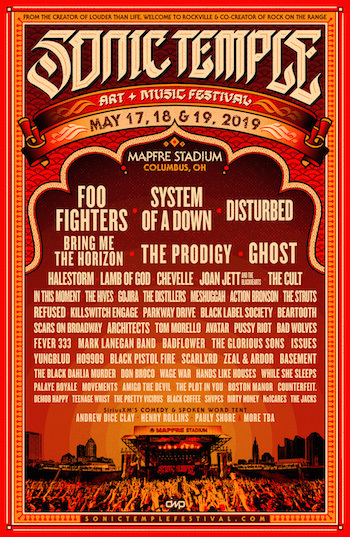 Festival News – Monster Energy Fort Rock Band Lineup Announced and it crazy good! !